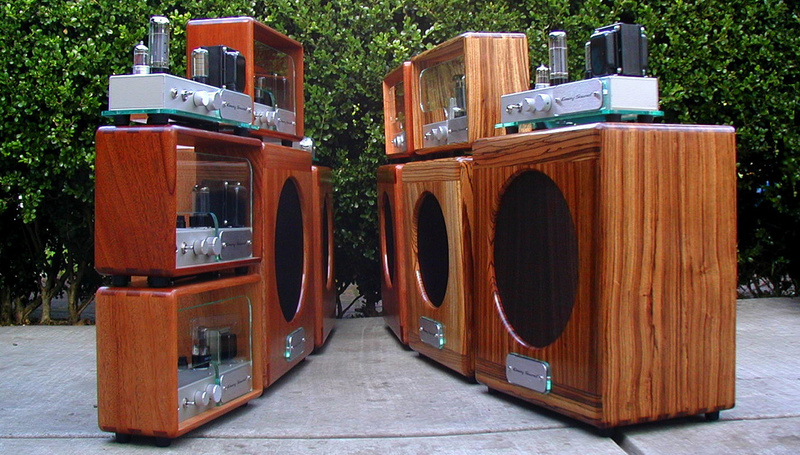 All of our amplifiers are meticulously built by me and sold direct only, please scroll down for direct pricing. All standard orders are on a 48 hour approval basis for you to try the amp with your guitars, in your room, with your mics, etc... Not as convenient as plugging in at your neighborhood shoppe, but ultimately its a better test. YOU also receive the dealer level pricing. The retail prices, listed below for reference, reflect the hundreds of extra dollars you would have to pay if purchasing through a middleman. Please don't confuse Emery Sound amps with the 'feature packed' disposable commodities clogging the shelves at your local mega-music-blowout-mart! Last year I suffered a setback with my voice that has required me to move to e-mail for all business communication. My voice is no longer loud enough to effectively and reliably use the telephone. - Turn around time varies from 1-6 weeks, depending on where we are in the production cycle. Sometimes amps are available for immediate shipment, please inquire. Shipping: The amps are securely and carefully packed in double boxes to ensure safe arrival! The high quality packing materials are on me. We ship successfully all over the world. you are responsible for all import duties, taxes and extra fees your country may charge.